Sigalas says the practice was a burden on the court system. “We don’t need to be the babysitter for kids the school determines are disruptive,” she said. Sigalas’ action comes at a time when school districts nationwide are under fire for sending youth, especially young men of color, into the justice system for seemingly minor offenses, creating aschool-to-prison pipeline. Related: Is quality education possible in juvenile detention in Mississippi? In 2015, more than 10,000 minors in Mississippi, the majority of whom were black, entered the juvenile-justice system. Schools referred about 6.6 percent of young people in the system that year to the courts, a slight decrease from the previous years. At first, Sigalas says, her new rules for the schools were somewhat controversial. She says in the beginning, she got calls from nearly every superintendent claiming they couldn’t keep “disruptive kids” in their classes. Most children came from Pascagoula or Moss Point schools—both districts that have central offices in close proximity to the youth court. Once children arrived at the youth court, they would often end up staying far longer than needed. In the coastal community of Pascagoula, many parents commute 35 miles to Harrison County to work in casinos or in the shipyard, where they’re not allowed to have a cell phone. Sigalas said youth-court employees would essentially end up babysitting kids until their parents came to get them late in the afternoon—and, if their parents showed up too late, the court was forced to detain kids it wasn’t even planning on incarcerating. “Once we hold them so long, they have to be booked in; we can’t babysit them back there,” she said. Rodolfich says they also emphasize a motto Dr. Hank Bounds promoted when he was state superintendent in 2005. “We tell the kids, ‘If you have a problem, or think you’re going to have a problem, come to the office and let us know,'” Rodolfich says. 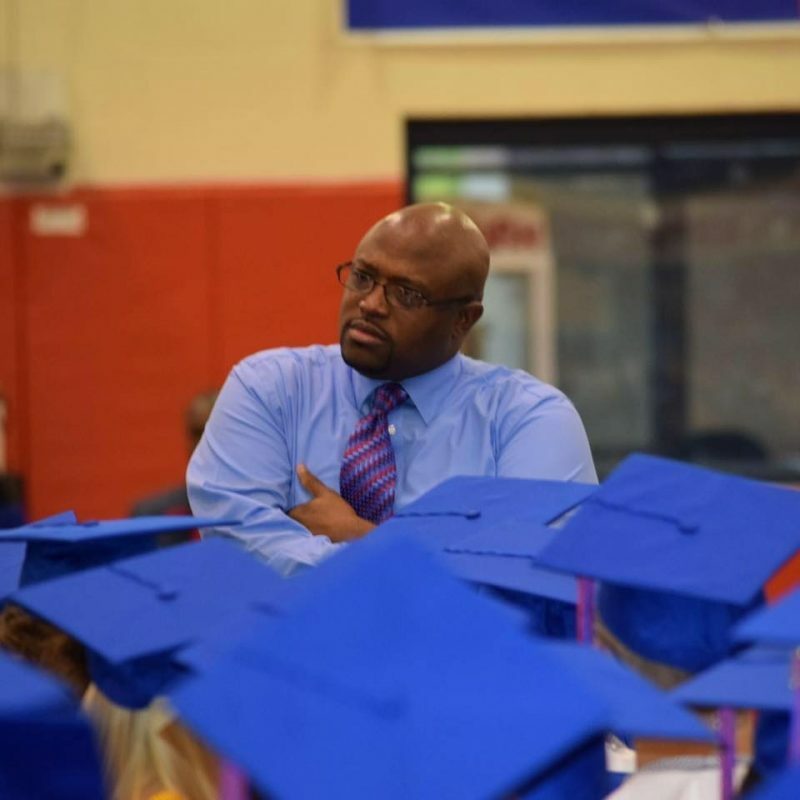 Anthony Herbert, principal at Pascagoula High School, says the school’s staff members work hard to build trust, not only among students, faculty and staff, but also parents and law enforcement. “We’re not going to cry wolf: If we need that assistance (with a student), we have that assistance. Otherwise, we can handle it in-house,” he said. Herbert says the culture at his school is one of trust, communication and accountability. Parents, students, faculty and staff constantly communicate, and it’s common for administration to even put their desks in hallways during the school day to better interact with the students. When everyone has clear expectations of how they’re supposed to act, he says, schools have safe and orderly environments. “My job is not to babysit, not to correct disruptions. My job is (helping) kids who commit delinquent acts. 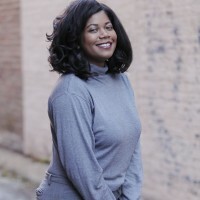 It’s been so much more pleasant working within the county now that we all know our limitations,” she said.